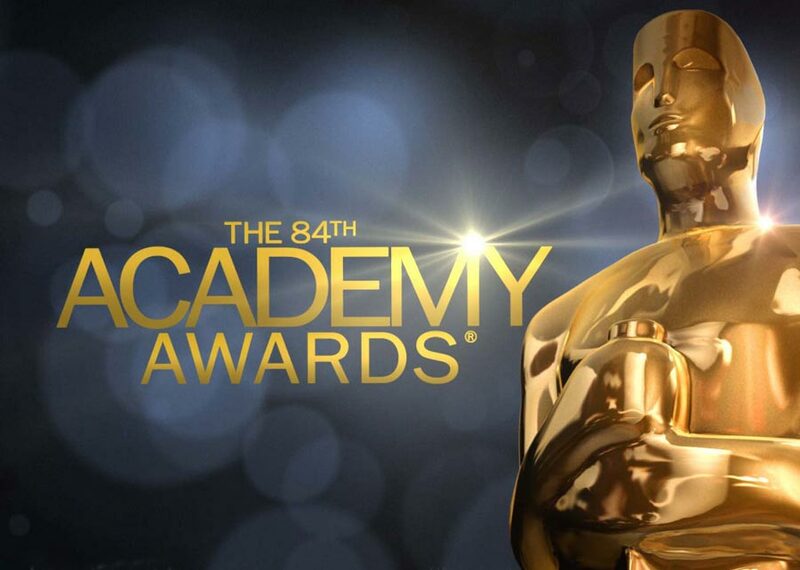 The full winners of the 2012 Academy Awards have been revealed. Grabbing the coveted Best Picture award was "The Artist", which beat other eight acclaimed nominees in the top category. The critically praised silent drama also became the biggest winner at the awards along with "Hugo", with five golden statuettes each. "Hugo", however, had to lose the top prize to the black-and-white French film. Meanwhile, Meryl Streep was named the Best Actress for her portrayal as Margaret Thatcher in "The Iron Lady". Receiving her Oscar from presenter Colin Firth, she took home the prestigious award after besting other well-reviewed nominees like Rooney Mara ("The Girl with the Dragon Tattoo (2011)", Glenn Close ("Albert Nobbs"), Viola Davis ("The Help"), and Michelle Williams ("My Week with Marilyn"). As for the Best Actor, Jean Dujardin won the golden statuette for his much-praised role as George Valentin in "The Artist". Natalie Portman presented the award for Dujardin, who defeated other acclaimed nominees such as Gary Oldman ("Tinker, Tailor, Soldier, Spy"), Brad Pitt ("Moneyball") and George Clooney ("The Descendants"). Dujardin became the first ever France-born actor who won the Oscar for Best Actor. "The Artist" also brought Michel Hazanavicius to claim the Best Director award. Upon receiving his prize from presenter Michael Douglas, Hazanavicius exclaimed, "Yes! Thank You!" The French filmmaker has knocked down such strong rivals as Woody Allen ("Midnight in Paris"), Terrence Malick ("The Tree of Life"), Alexander Payne ("The Descendants") and Martin Scorsese ("Hugo"). 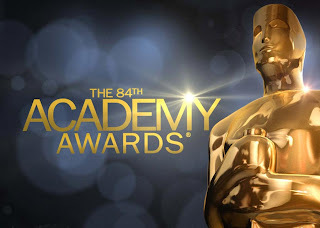 Other winners at the Oscars included "Rango" (Best Animated Feature), "A Separation" (Best Foreign Language Film), as well as "Midnight in Paris" and "The Descendants" (Best Original and Adapted Screenplay respectively). Octavia Spencer and Christopher Plummer, on the other hand, were hailed as the Best Supporting Actress and Actor respectively. This year's Oscar was held at the Kodak Theatre in Hollywood & Highland Center with Billy Crystal serving as the host for the ninth time. The show included special performance from Cirque du Soleil, which delivered an "Iris" theme show. Presenters during the night included such A-listers as Robert Downey Jr., Angelina Jolie, Michael Douglas, Tina Fey, Sandra Bullock, Tom Cruise and more. Best Director: Michel Hazanavicius - "The Artist"
Best Actor: Jean Dujardin - "The Artist"
Best Actress: Meryl Streep - "The Iron Lady"
Best Supporting Actor: Christopher Plummer - "Beginners"
Best Supporting Actress: Octavia Spencer - "The Help"
Best Documentary - Feature: "Undefeated"
Best Documentary - Short Subject: "Saving Face"
Best Live Action Short Film: "The Shore"
Best Animated Short Film: "The Fantastic Flying Books of Mr. Morris Lessmore"
Best Costume Design: "The Artist"